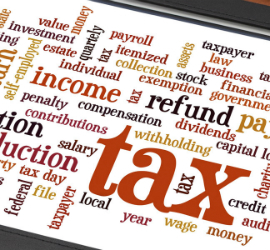 Get in touch today to get started on your income tax returns! 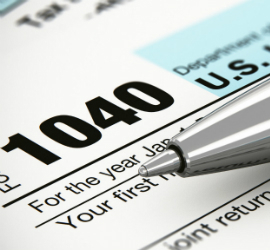 Tax services for individuals, couples, families and business owners or professionals. 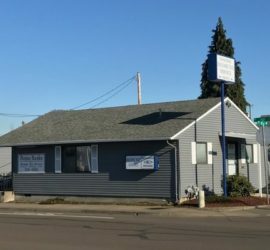 Donna Banks Income Tax Service, established in 1980, has been providing income tax services in Albany, OR for over 38 years.